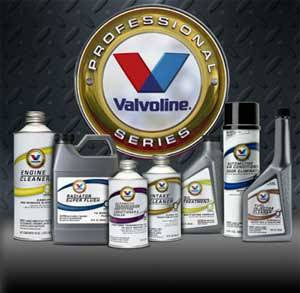 Coppell Tire & Auto: Catch up on Fluids & Save up to $35 on your next service! Catch up on Fluids & Save up to $35 on your next service! Fuel System Service (Injector or Induction): removes harmful deposits from the entire fuel & air intake system, restoring power, performance, and fuel economy. Transmission System Service: helps maintain proper shifting characteristics and prolong the life of your automatic transmission. Cooling System Service: helps extend the life of the cooling system components, keeps, the entire system clean, and functioning as efficiently as possible. Power Steering System Service: helps to provide optimal steering efficiency and extend the life of the power steering components. Brake System Service: removes old, contaminated brake fluid from your brake system to help keep your brakes functioning properly and avoid costly repairs. If you've been putting off fluid maintenance, now is the time to catch up! We're here Monday through Friday 7:30-6:30 and Saturday from 8-5.